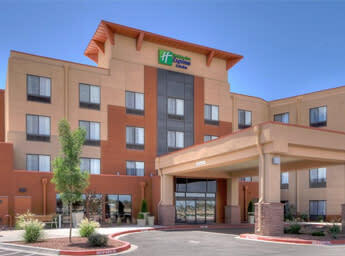 Our hotel is located off I-40 in Albuquerque. 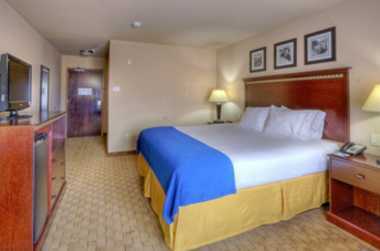 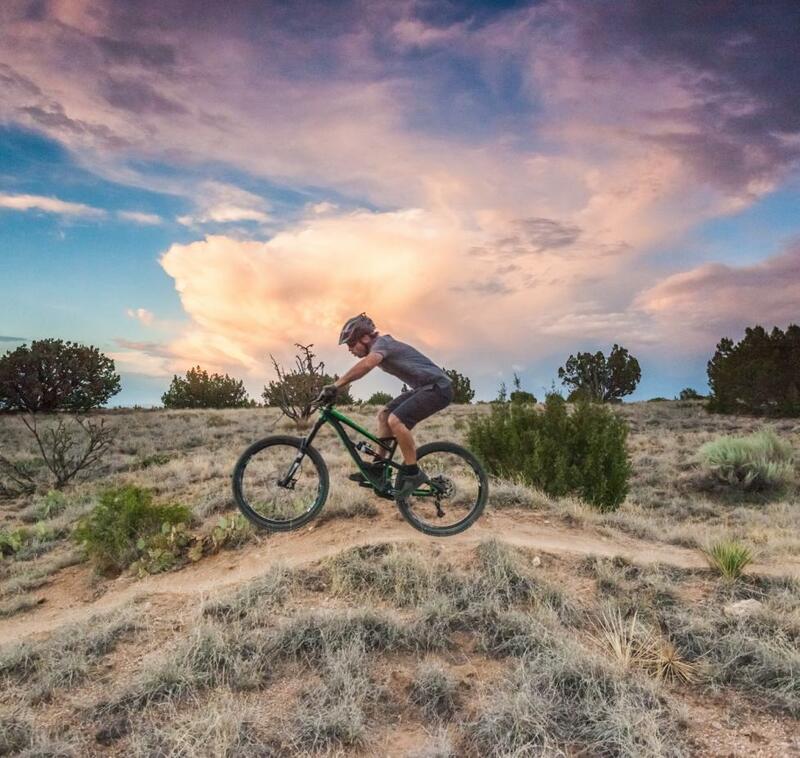 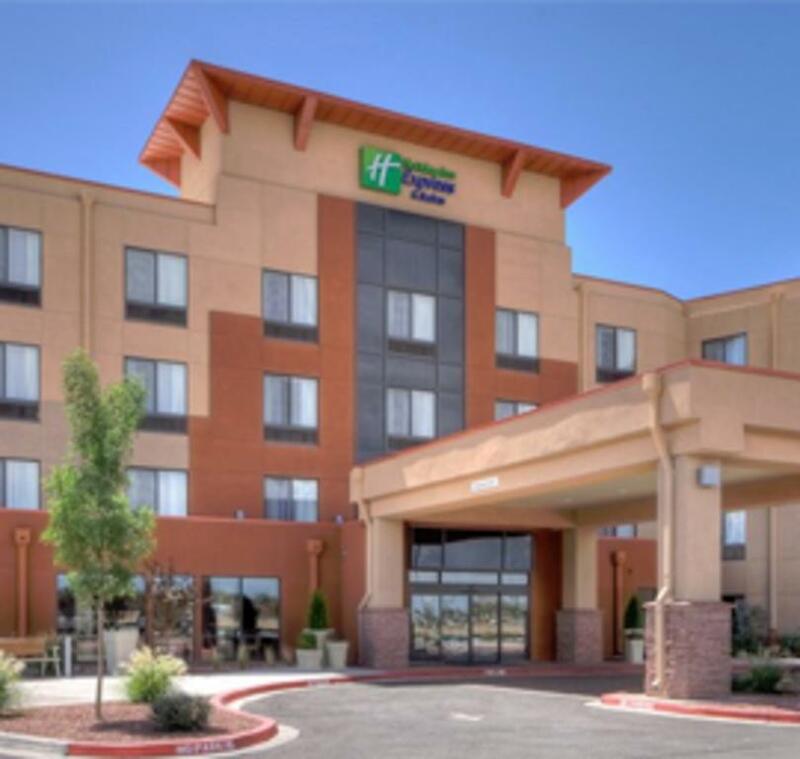 We are just six miles from Albuquerque International Sunport and only minutes from Kirtland Air Force Base and Historic Old Town. 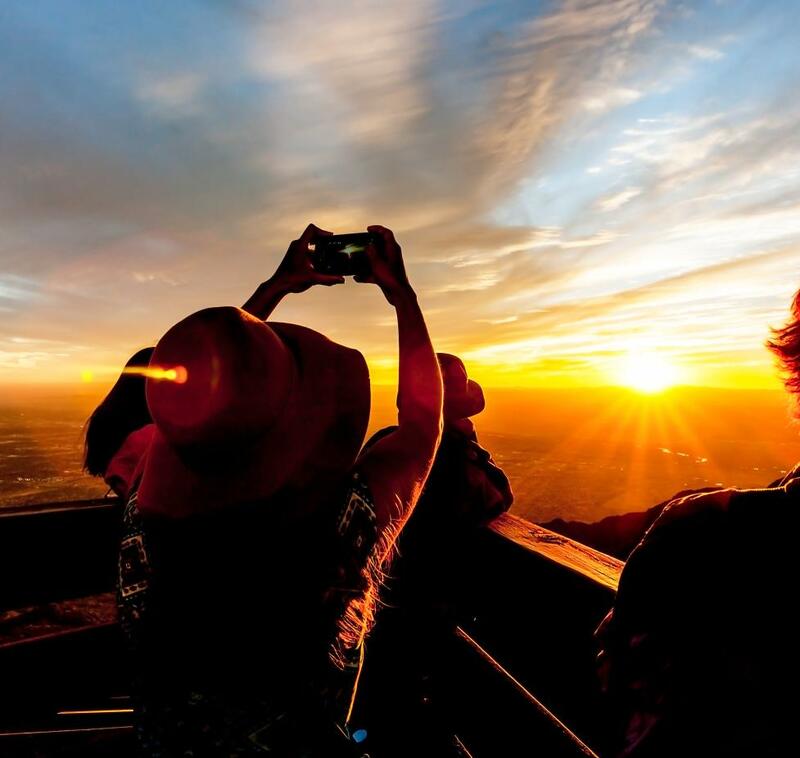 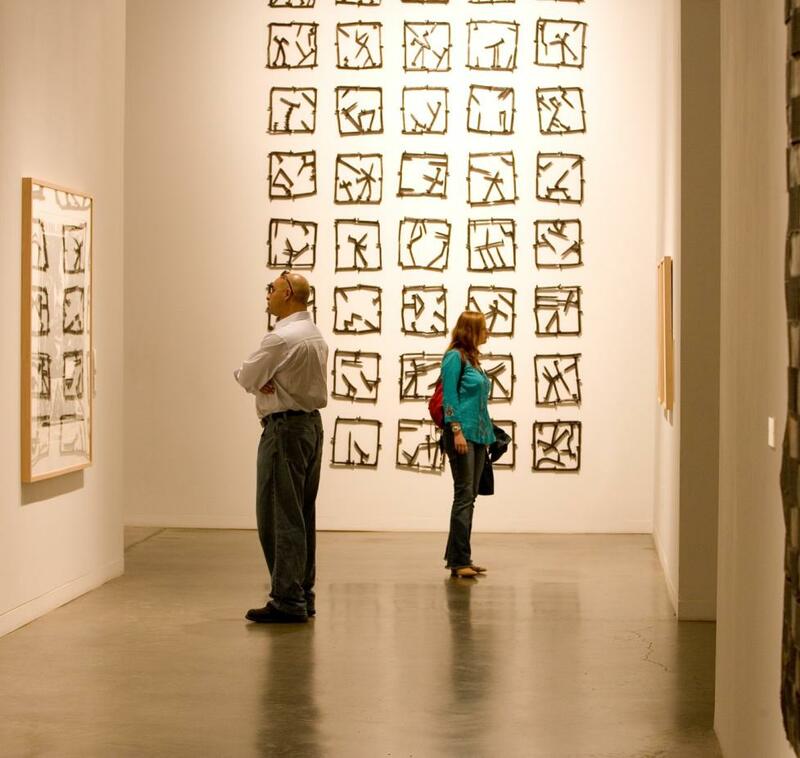 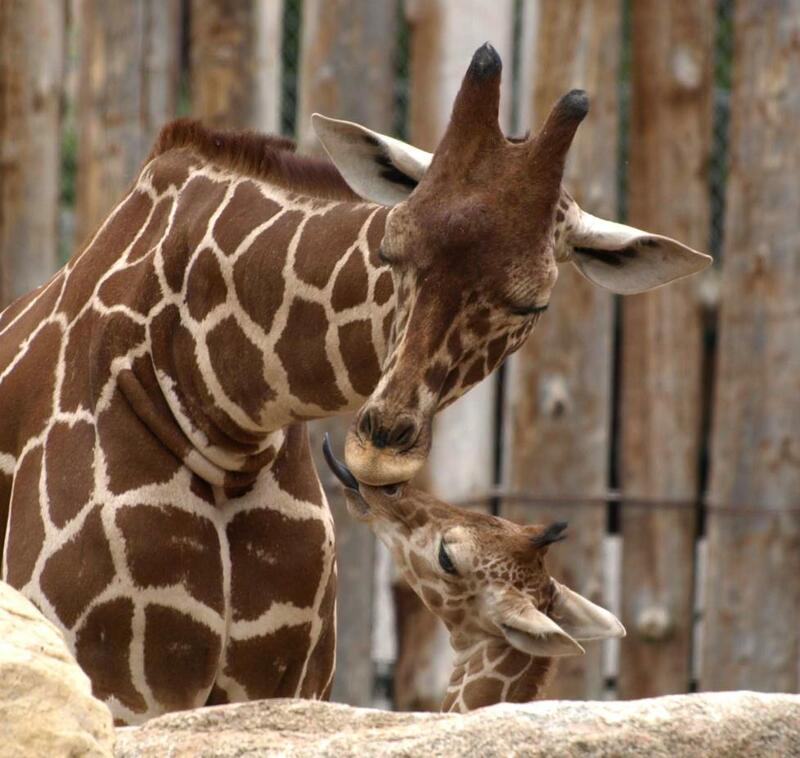 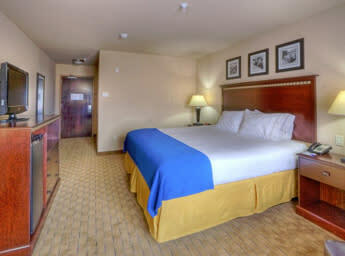 While lodging in Albuquerque, you can head to Old Town for shopping or visit the many museums. 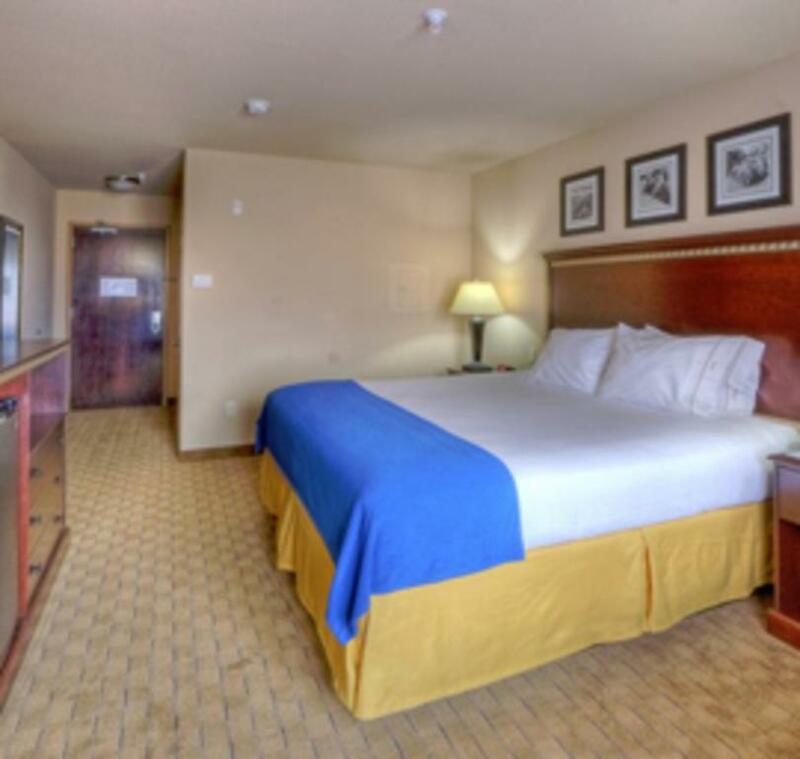 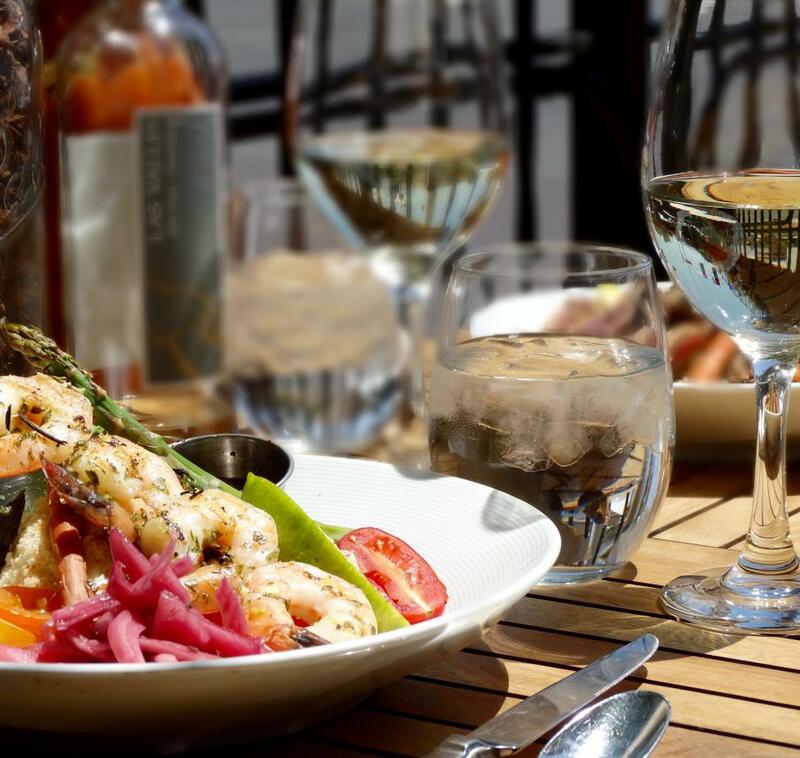 Across the street from the hotel is the Indian Pueblo Cultural Center, where you will experience the culture, heritage and history of the 19 New Mexico Pueblos. 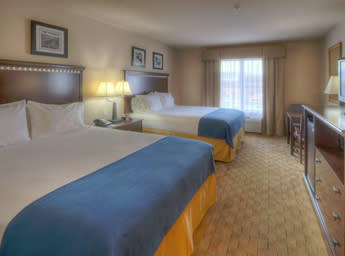 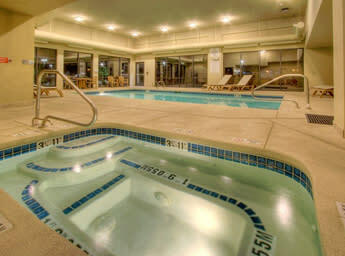 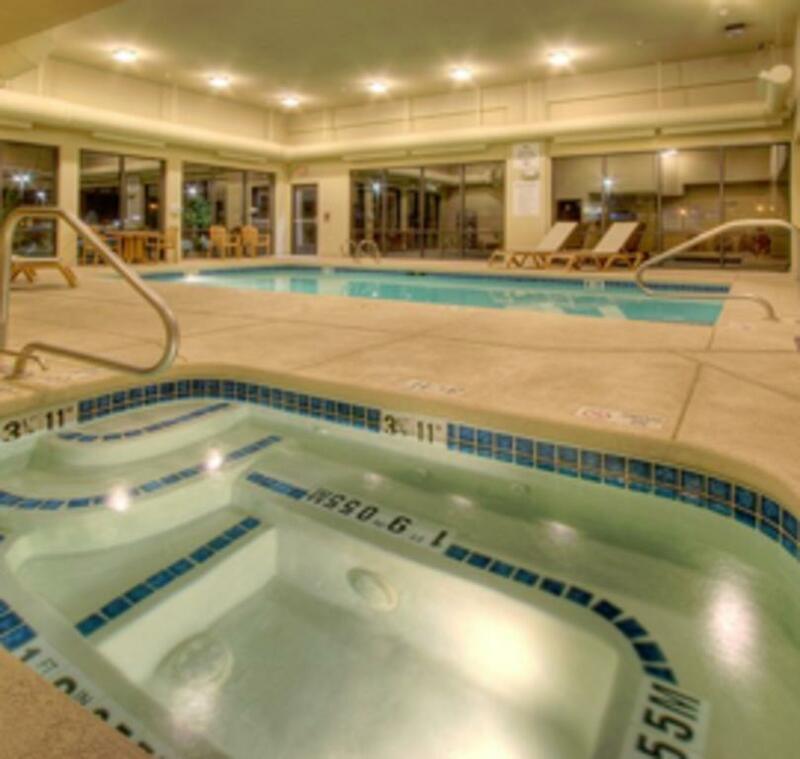 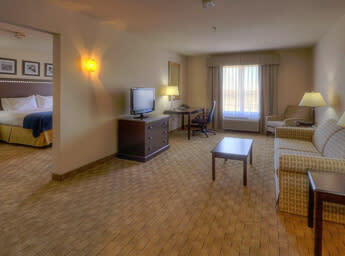 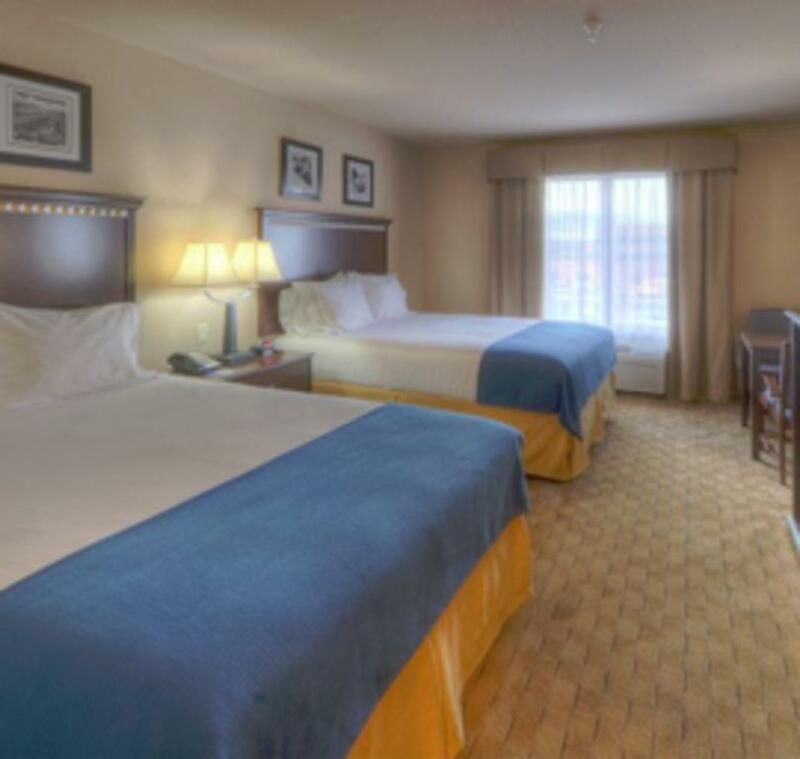 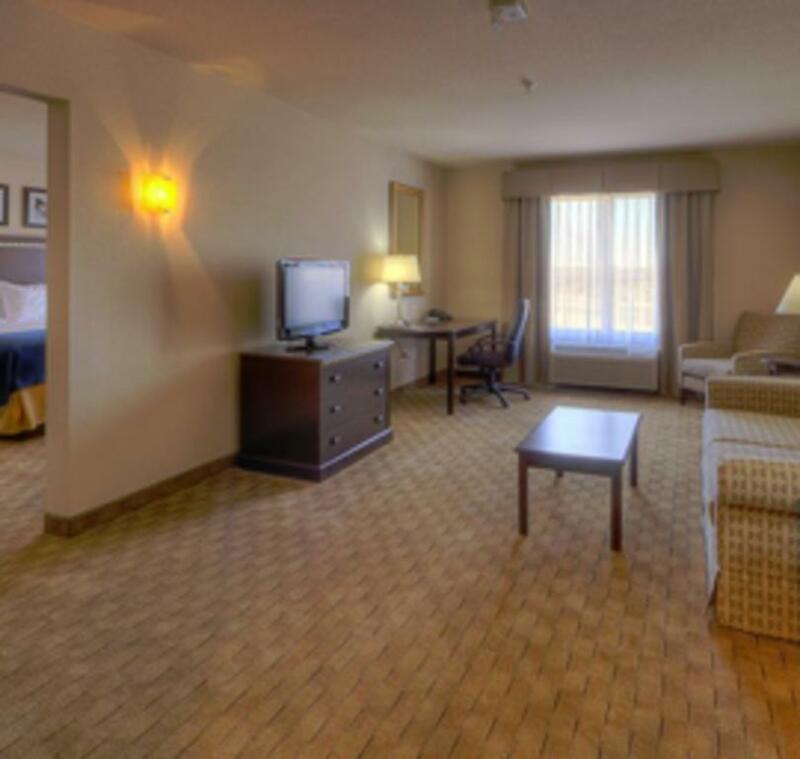 After a long day you can enjoy the indoor heated pool and whirlpool. 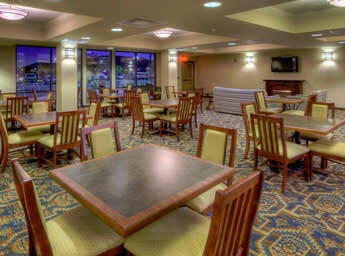 We also offer our Express Start breakfast each morning. 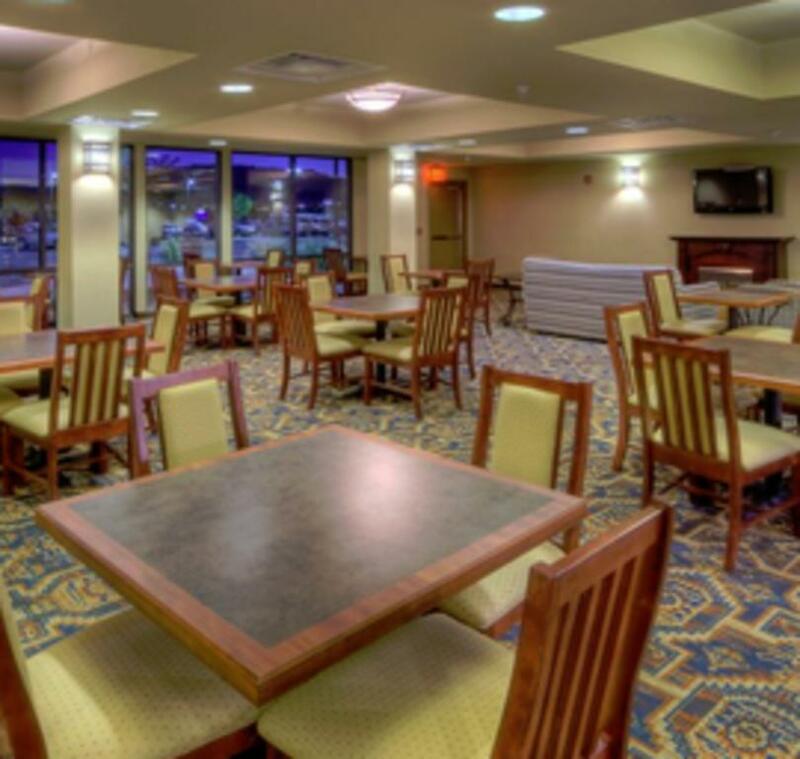 We look forward to having you as our guest!